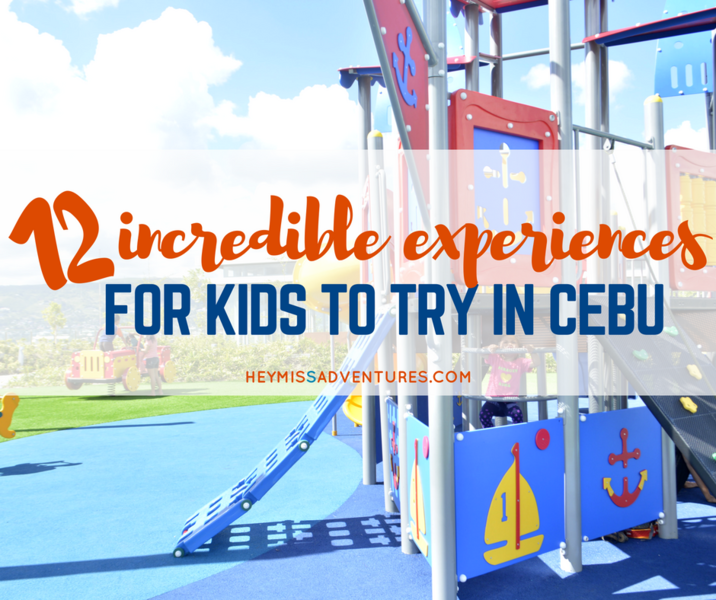 12 Incredible Experiences to Have in Cebu for Kids | Hey, Miss Adventures! 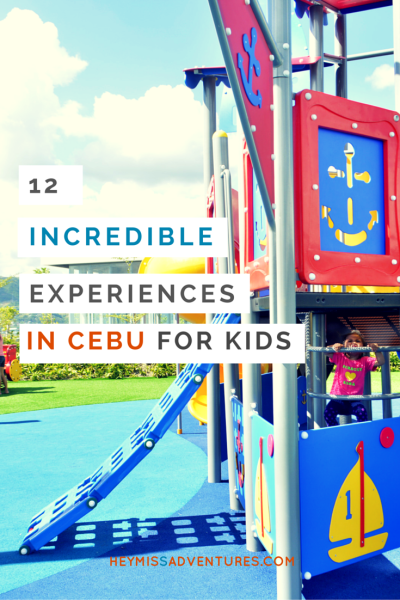 Cebu may be a top destination in the Philippines but it certainly has not earned reputation on being a family-friendly one. Not that it matters to us. We rarely choose destinations because they are ‘friendly’ to kids — I believe we should be the ones to adapt to a place. I went here about 10 years ago already and I totally forgot about it until now! Crocolandia is about an hour away from Cebu City proper and is home to — you guessed it — crocodiles! 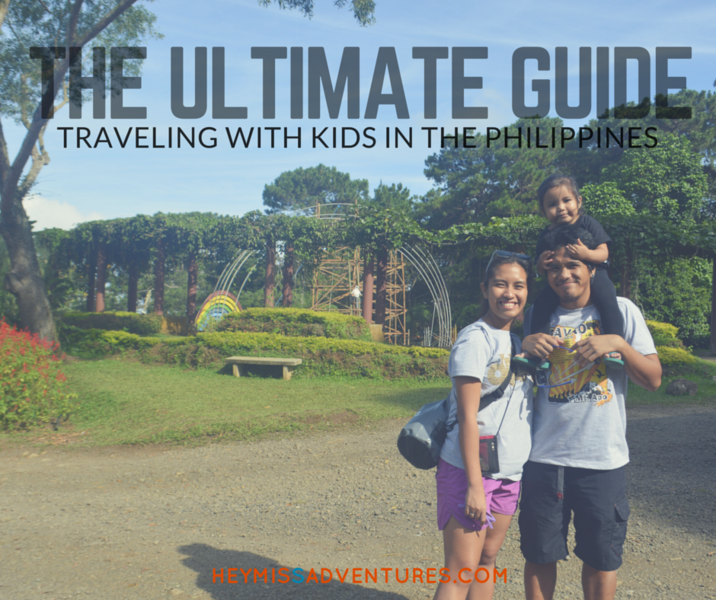 With an entrance fee of just PHP80 for adults and PHP40 for children below 12yo, it’s a pretty cheap way to get kids learning about the ‘wild’. Crocolandia is located in Biasong, Talisay City. And while you are in the area, why not try old-school karting? I say old-school because they look bulkier than the newer kart models — or so I think. This place can be found before Crocolandia so it’s pretty easy to spot. 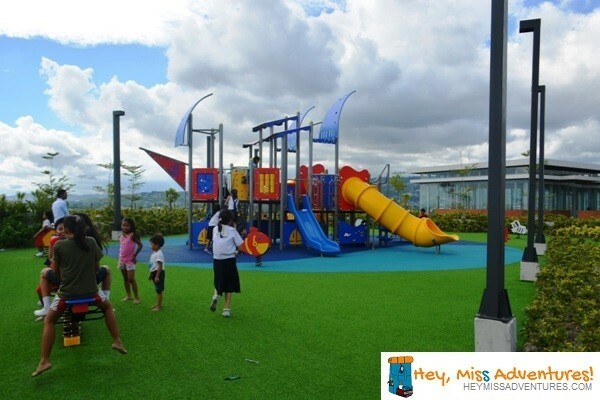 It’s basically a playground with swings, slides, basketball shooting ranges and more. Looks pretty fun if I do say so myself. Contact Talisay Mini Funland at 238-6509 or 238-7431. For kids and kids-at-heart who has serious issues with speed, head on out to Kartzone in Kasambagan, behind Jollibee and Sykes. Rental rates are at PHP400 good for 8 laps around a 600-meter track. Discounts are also available during weekdays. The partner and I tried it here before our daughter was born. I realized I was a careful driver and took my time on the road. After all, 400 isn’t cheap! With the sweltering heat these days, it’s a better choice to have kids (and adults) stay indoors especially between 9am and 3pm. 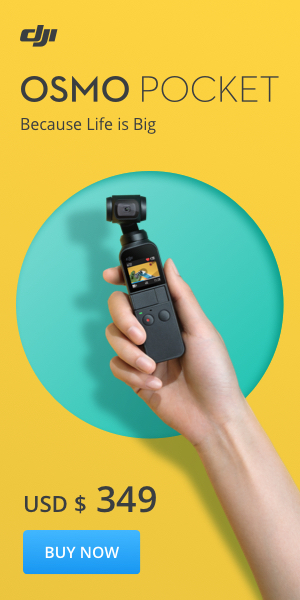 What’s a good place to have fun even when you’re indoors? How about the Happy Mong Kids Park? It’s a 3000 square meter indoor park in Mandaue complete with inflatables for jumping, running up and down, sliding and rolling around. 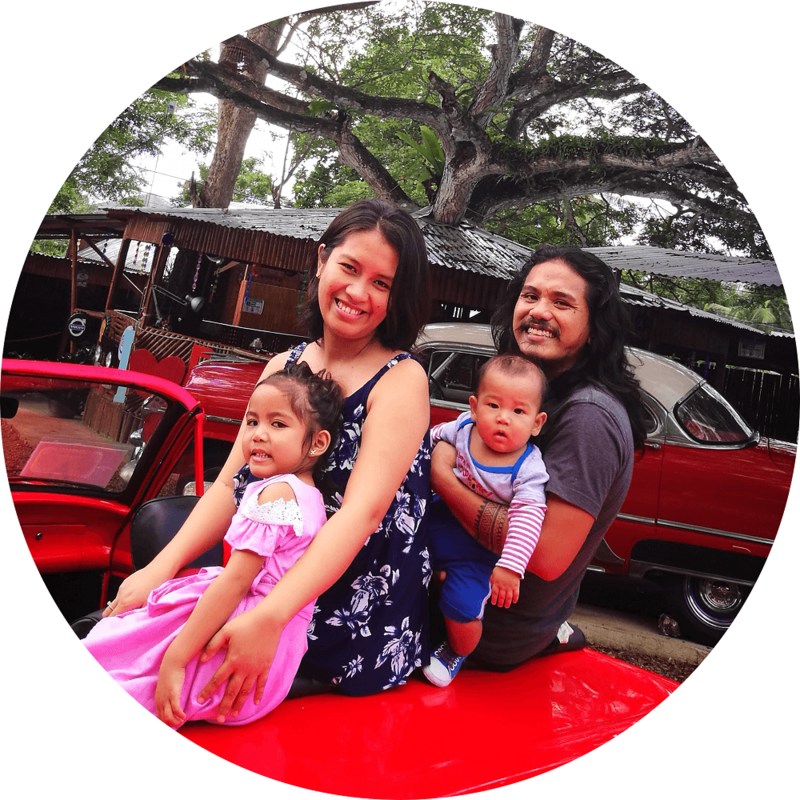 Unfortunately, the prices are a little too steep for us: PHP350 for kids and PHP100 for adults for a 2-hour Basic option and PHP600 for kids and PHP250 for adults for an unlimited time (also includes 1 bumper car ride /1 4D ride). Didn’t think animal encounters is possible in Cebu City? Well, think again! I didn’t even know a zoo existed on the island until I found out about this one about a year or two ago. 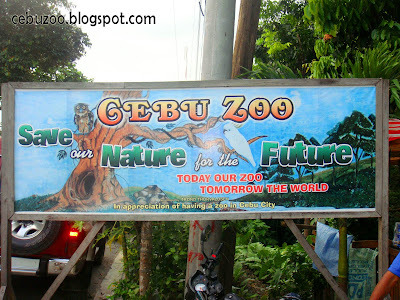 The Cebu City Zoo is open from 8am to 5pm, Mondays to Sundays, and costs PHP25 for adults and PHP10 for kiddos. Cebu is dotted with a number of museums that it is impossible for one to check all of it in just a day. Among the most popular ones are the Museo Sugbo, Fort San Pedro, San Diego Ancestral House, Casa Gorordo Museum and a whole lot more. 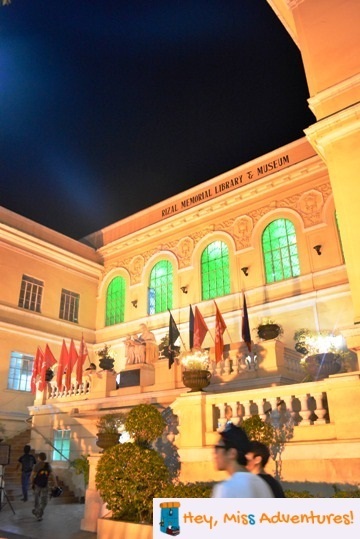 Museum entrance fees are typically around PHP50 to PHP100 but you can save more (and maybe visit more) for just PHP150 during the Gabii sa Kabilin (Night of Heritage) happening every last Friday of May. It happens for just six hours (6pm to 12mn) but it’s highly recommended. We’ve joined this tour for three years already and all were very fun educational experiences for us. Optical illusion museums are sprouting all over the place and Cebu is no exception. To date, there are two of these types of museums in the province: Trick Art Museum in JMall and Cebu Happy World Museum in Barangay Gabi, Cordova. 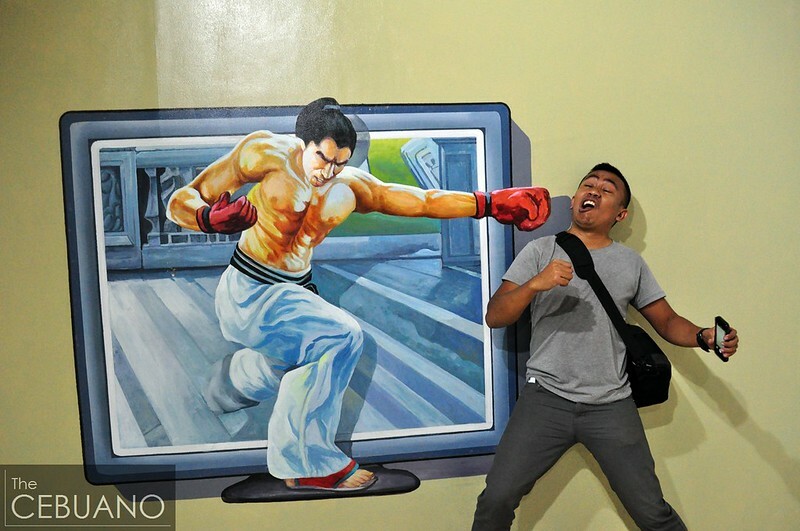 Cebu Trick Art Museum opens from 10am to 9pm every day and costs PHP220 each. A 4D ride is also available for PHP100 each. Cebu Happy World Museum opens from 10am to 10pm daily and costs PHP350 for adults and PHP250 for children. Those below 3yo can enter for free. Their 4D ride costs PHP130 each. 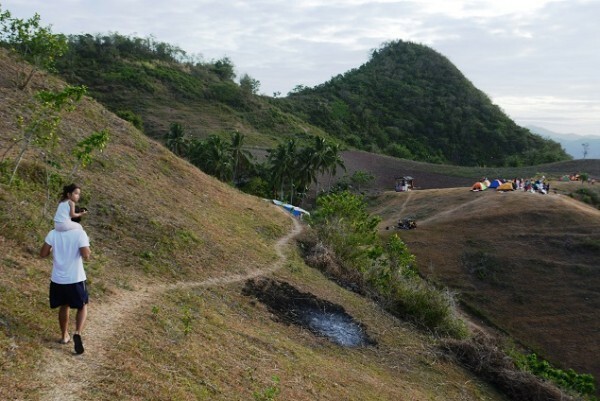 Contrary to what people think, there are actually a lot of ‘kid’ friendly mountains to camp here in Cebu. 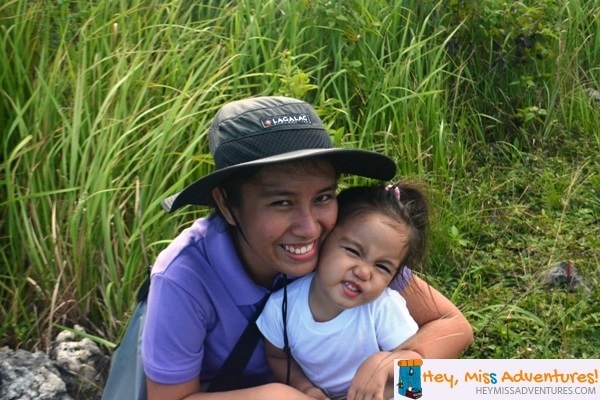 Recently, we held our first ever kids’ camp with Outpax at Mt. Naupa. Or if mountains are not your thing, you can always hit the beach. We’ve been to Alcoy, Olango Island, Bantayan Island and Camotes Island so far. 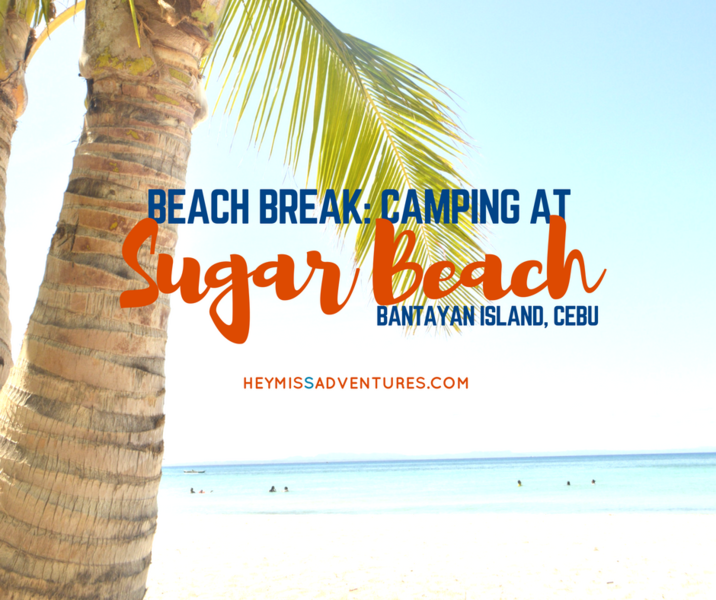 Other places to try are Lambug Beach in Badian, Moalboal — and basically every single beach with a good site to set up a tent on. Thrill-seeking water children (and children at heart) should definitely try this one out. I haven’t tried this slide personally but I’m pretty sure it’s as exciting as it looks. 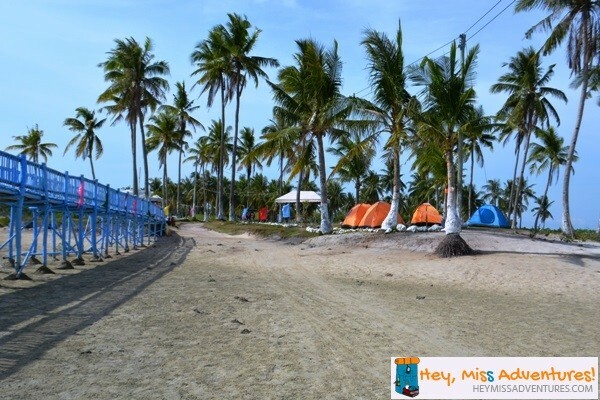 JPark also has a kiddie pool for much younger kids and the sea for those who would rather go for salty water. I tried the Sky Experience Adventure when this attraction was fairly new and only had the Sky Walk and Edge Coaster. A few more things have been added since, including a zip line that takes you to the other building and a climbing wall. This adventure is definitely not for the faint of heart! Check out their site for rates and schedules. Want quick stopovers and getaways? We were pleasantly surprised to find out that we loved the playground! Unfortunately, Cebu does not have a lot of playgrounds and although it was extremely hot when we went there, we enjoyed the time anyway. And our toddler clearly enjoyed climbing all by herself, too. 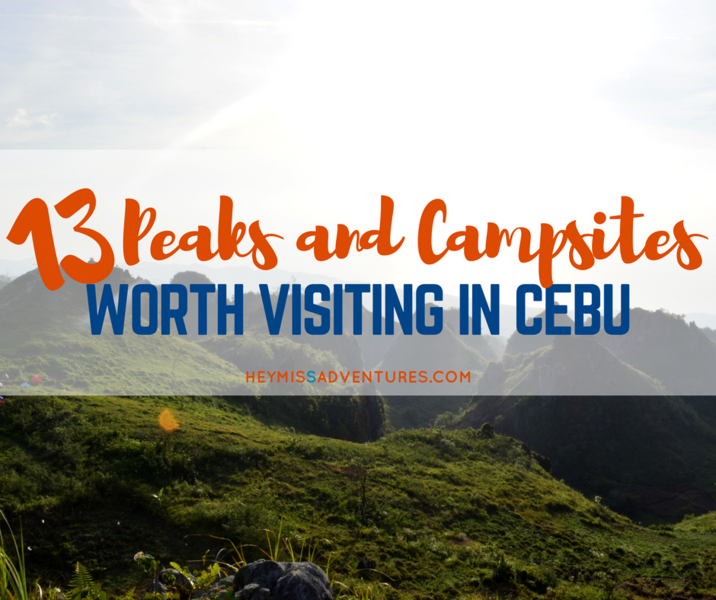 I’d like to try the Trick Eye Museum and of course beach camping in Cebu! I’d love to bring my son to Cebu Zoo too. We’ve been to Rainforest Park once to see some animals but not a lot. I haven’t been to most of the places here in the list but we are planning to cross them off very, very soon!